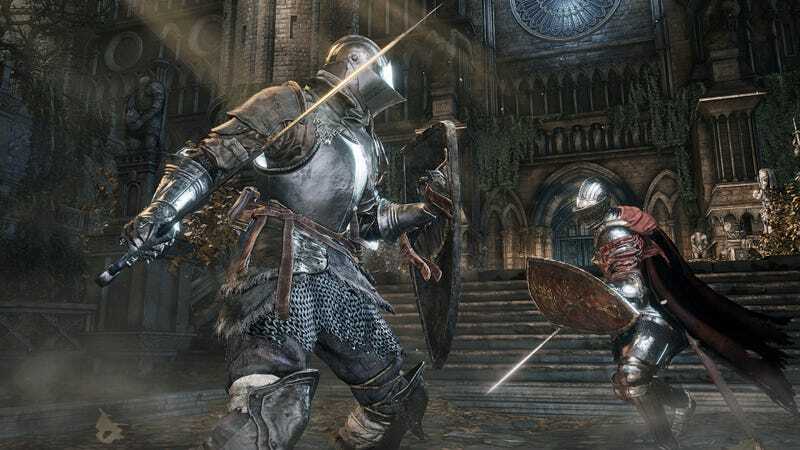 A Dark Souls 3 no-hit tournament is going on right now. A Dark Souls 3 no-hit tournament is going on right now. The event features a host of no-hit challenge streamers going head-to-head to complete the game without getting hit. Read up on it here and watch the stream here.